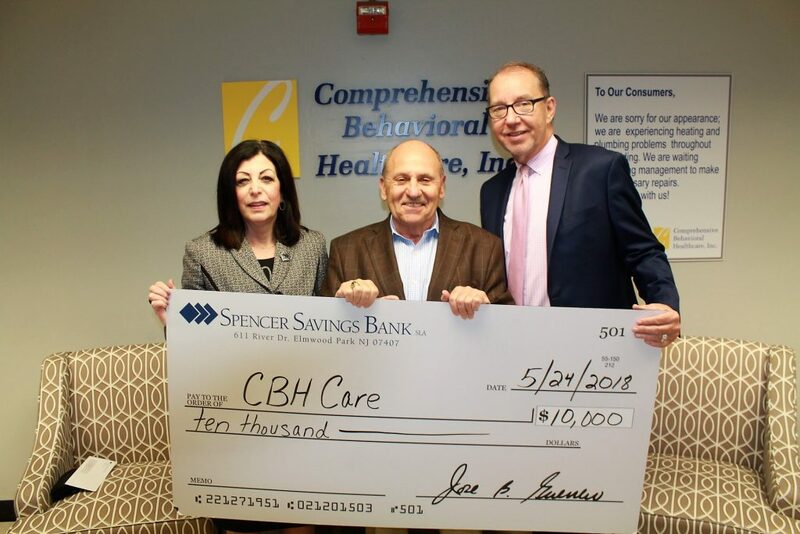 Spencer Savings Bank recently made a $10,000 donation to Comprehensive Behavioral Healthcare (CBHCare), in support of improving mental health in the community. The bank has been working with and supporting the organization for over three years. Donations help the organization sustain essential counseling and support services in the community.